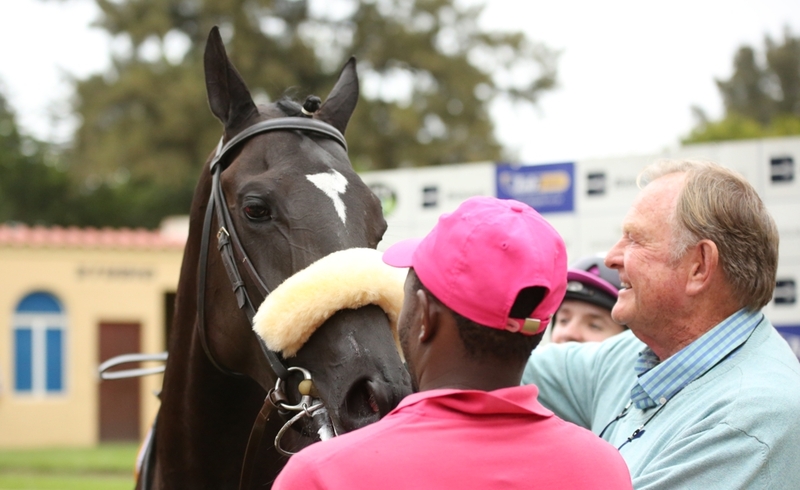 Speedy Val-La-Ree made all sit up and take notice at Scottsville yesterday, when the Hadlow-born Var filly and a grand-daughter of the great Dog Rose galloped to a four-length victory for trainer Doug Campbell and owners Sir George Albu, Messrs L S Naidoo and P D Robinson. 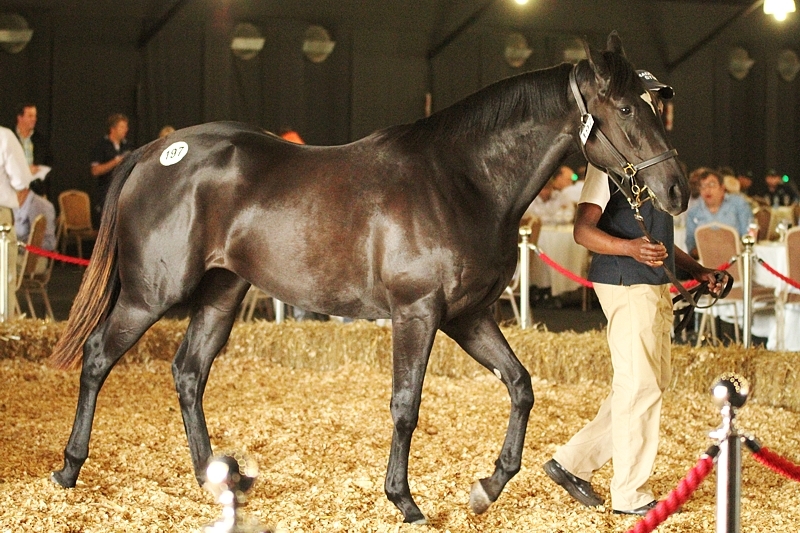 Sold for R150 000 off the 2017 KZN Yearling Sale, the beautiful daughter of Irish-bred Colchium is a first foal that was bred in partnership between Hallmark Thoroughbreds and Hadlow Stud. 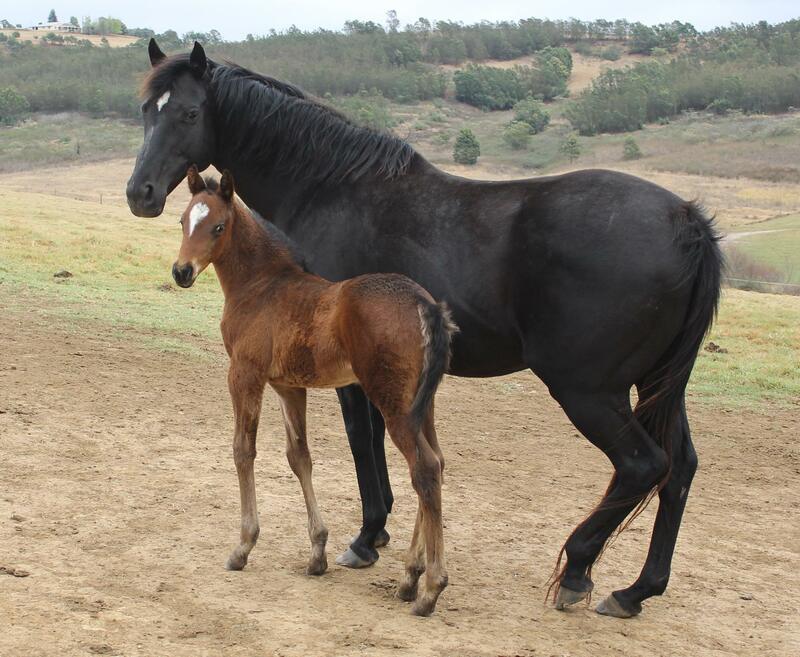 Hallmark Thoroughbreds have had their name in lights owing to their brilliant broodmare First Arrival – the dam of of the likes of Light The Lights, In The Fast Lane, Pack Leader and Let’s Rock ‘n Roll, to name but a few. 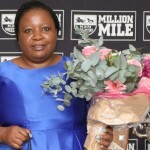 Trainer Doug Campbell has recounted previously how her connections never placed a bet on Val-La-Ree in her first run, after her gallop at Scottsville saw the filly flitting all over the track and her antics didnt infuse much confidence for her first race – however she blew them away by winning on debut by four lengths! 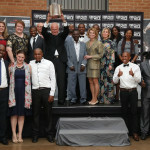 She has been ridden on both occasions by up and coming apprentice Dennis Schwarz, now based in Johannesburg. Colchium is now owned by Cathy and Jonathan Martin of Hadlow Stud, and she currently has an outstanding Potala Palace foal at foot and in foal to Bush Hill Stud’s Flying The Flag. 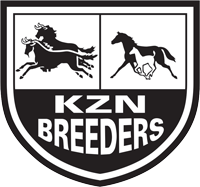 It is an interesting pedigree – Colchium by Elnadim (Danzig), is the dam of Black-Type Smart Colleen who placed in the Stormsvlei Listed, and is herself a daughter of Dog Rose by Fort Wood. Colchium has also produced 6-time winner in Hong Kong, Flying Comfort (Travel Comfort), as well as two other winners. 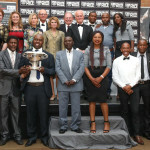 Mauritzfontein-bred Dog Rose also produced Gr3 winner Saluki (GB) by Dubai Destination. The third dam is Lady Shirley Bird – this female line has produced Kestrel, Banbury, Colonial Girl and Pure Platinum.